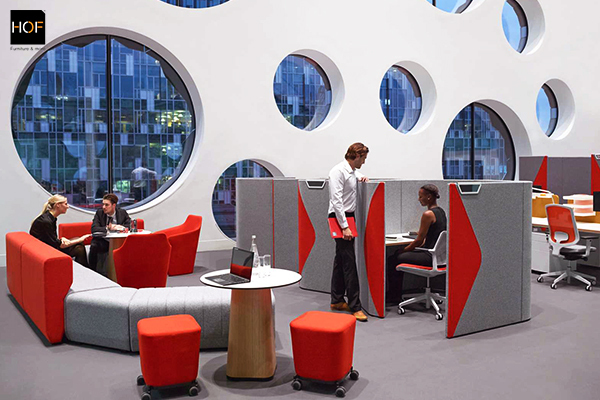 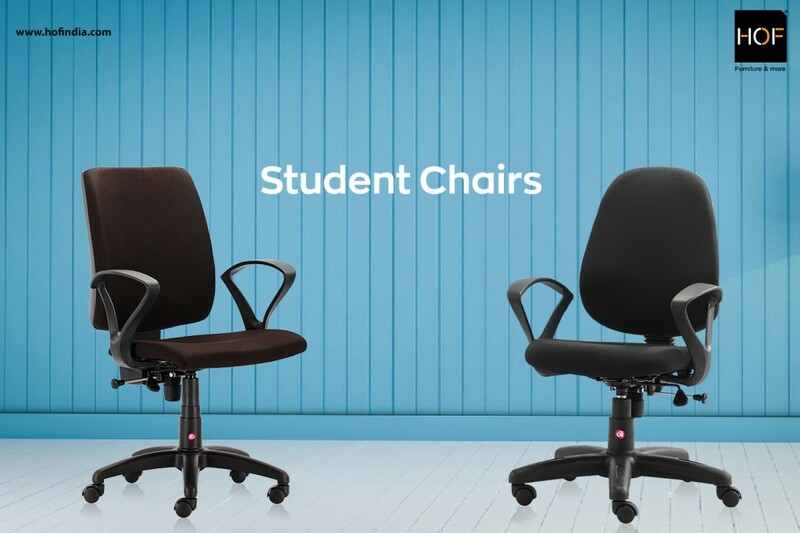 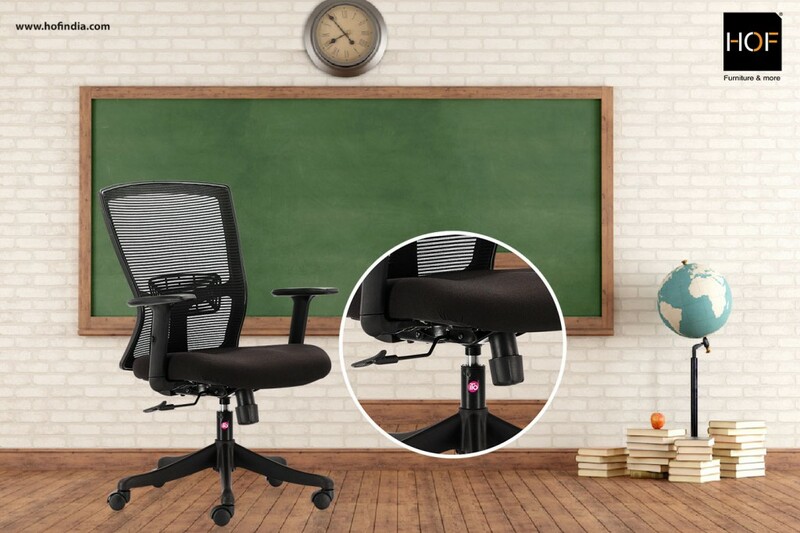 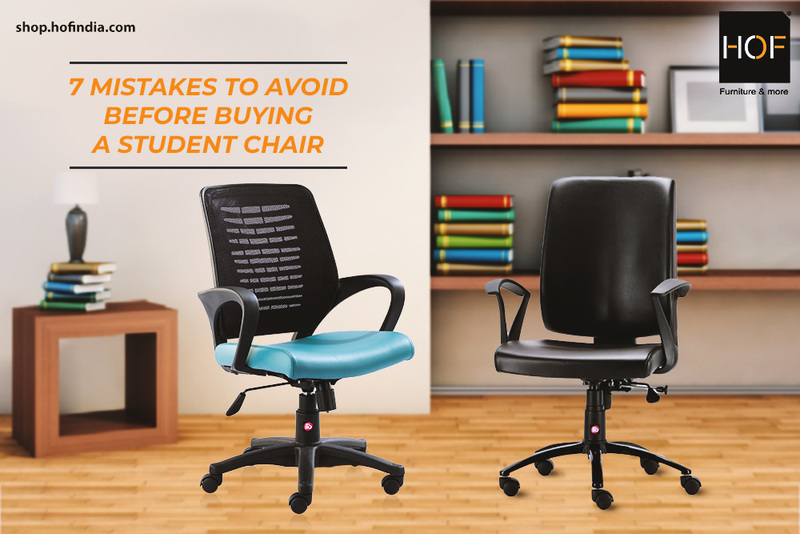 How Ergonomic Seating Affects Students’ Learning? 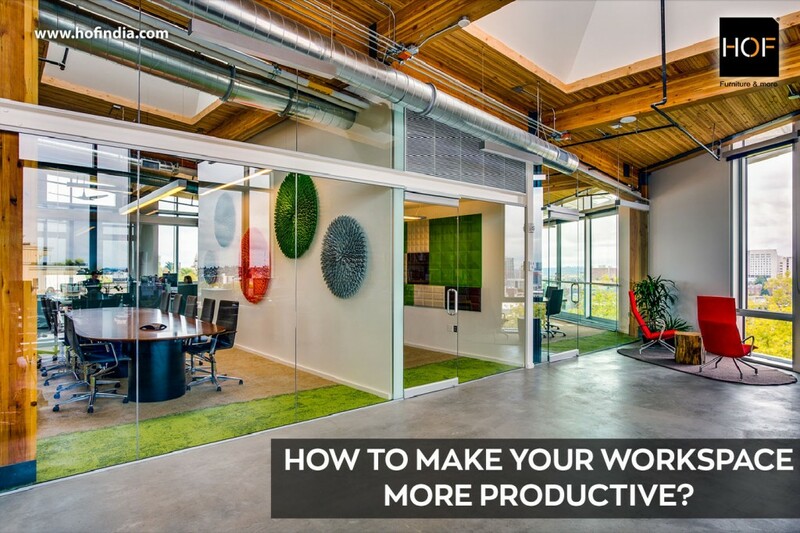 How to make your workspace more productive? 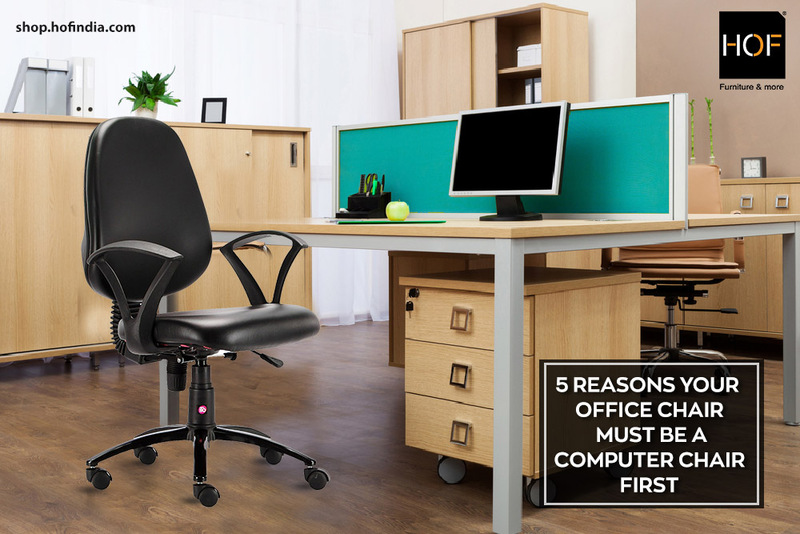 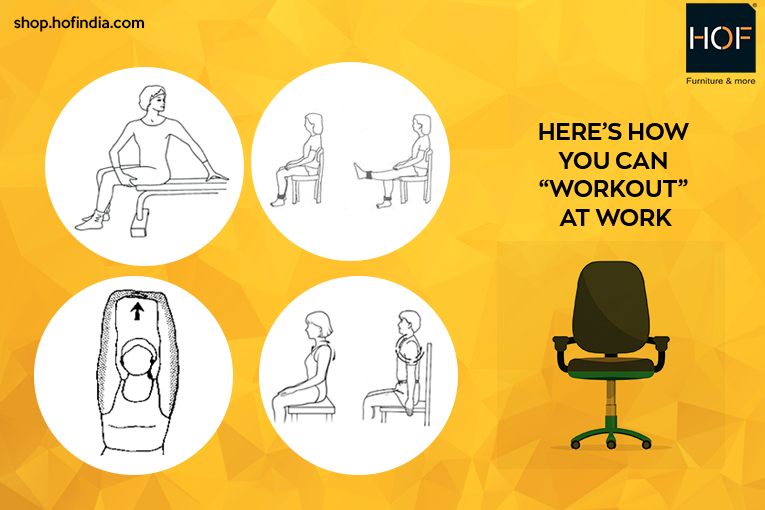 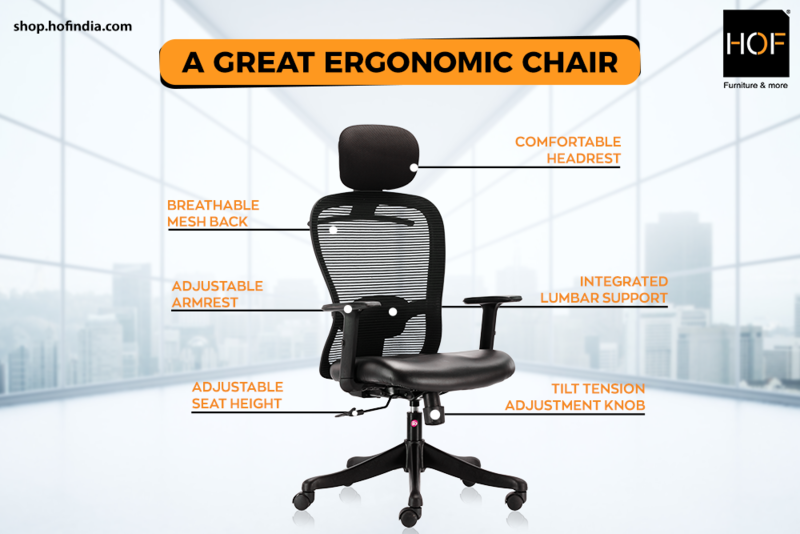 What Are Work-Related-Musculoskeletal-Disorders (WRMDs) and how Ergonomic Chairs Can Help?